Who's leading the Ennies 2012 pack? You are here: Home / Games / Tabletop RPGs / Who’s leading the Ennies 2012 pack? 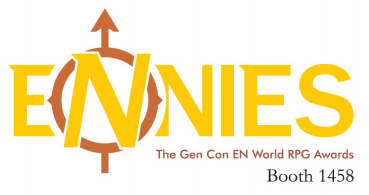 The nominees for the 2012 Ennies have be announced ahead of Gen-Con. There’s just shy of 40 different publishers, excluding blogs, who have a nomination this year which proves what a diverse and well balanced industry RPG publishing is. Looking at the publishers with the most nominations we discover that the top five all have five or more entries. Wizards of the Coast beat out Paizo Publishing but neither claim the top spot. The publisher with the most nominations is Pelgrane Press. Pelgrane Press is co-nominated with author Graham Walmsley for a couple of categories, alone on some and Walmsley has a standalone nomination too. Counting only those nominations that explicitly mention Pelgrane Press gives the British publisher a commanding lead with 10 entries. 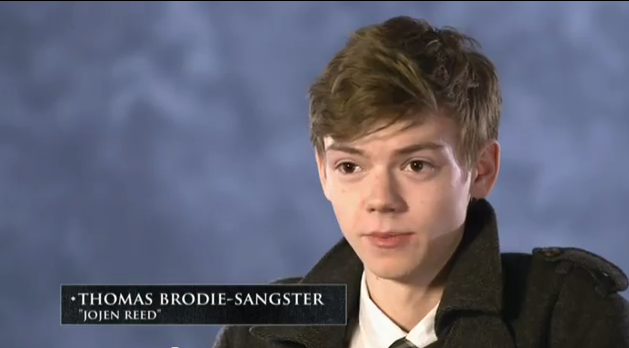 That’s the end of Geek Native’s analysis. The official nomination lists are below. You’ll find out at the ceremony!